Home First Aid Why First Aid Is Important To School Aged Children? Education is the lifeblood of tomorrow’s development and as kids this phase of knowledge gathering, information exchange is vital in making the right decisions in life. And to add to this, every school going kid must most necessarily and mandatorily learn the most important art of first aid. 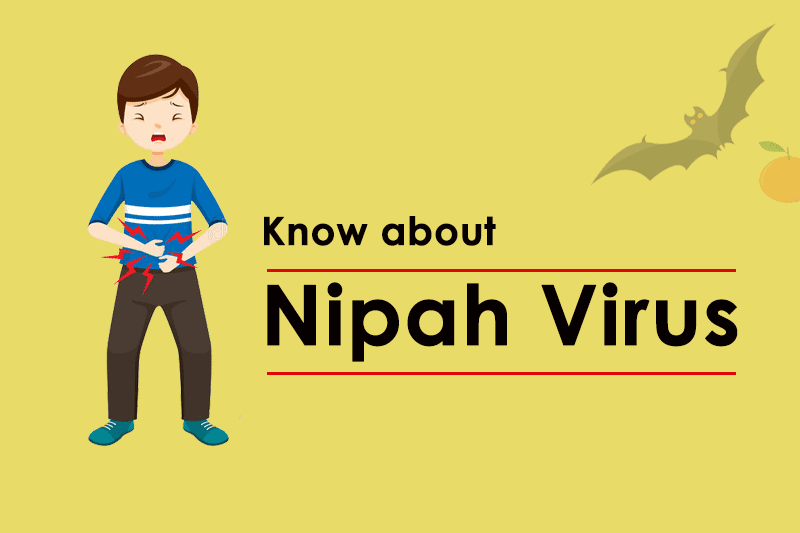 School aged children in India form the majority of the population of India and they also represent the next generation of people who can lead the world to the next century and it becomes necessary for them to learn first aid for the following reasons. Sharing is caring, once thought to young kids stays as a value to them in their entire life. So does learning first aid. 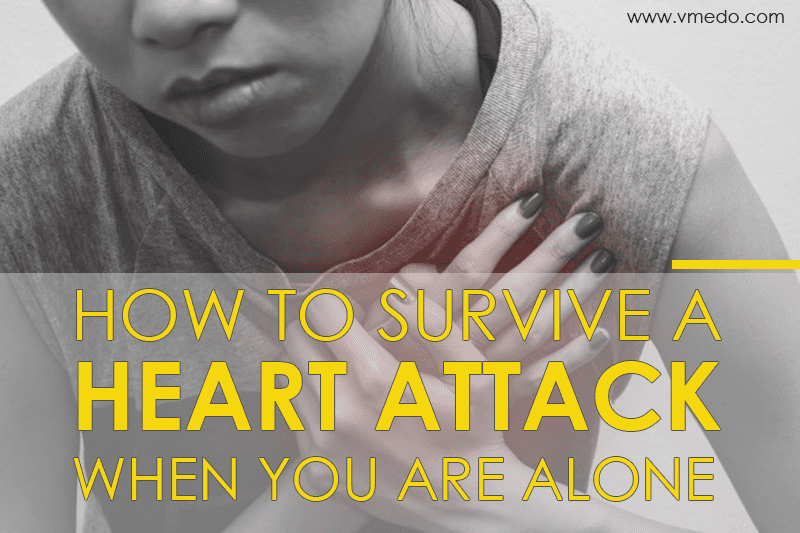 The idea of saving someone/ helping someone in need of help comes from the spirit of empathy. This emotion is a wonderful emotion that when fostered in children leads to a better society. An empathetic person can help the world find love and peace. 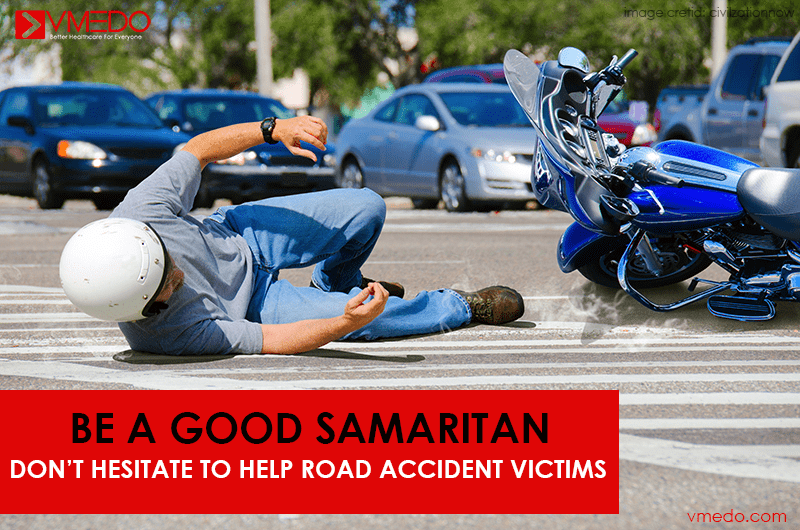 First aid awareness in kids can make them good samaritans for life. First aid training or awareness is a wonderful tool that makes children be prepared for emergencies that may strike them or the people around them. 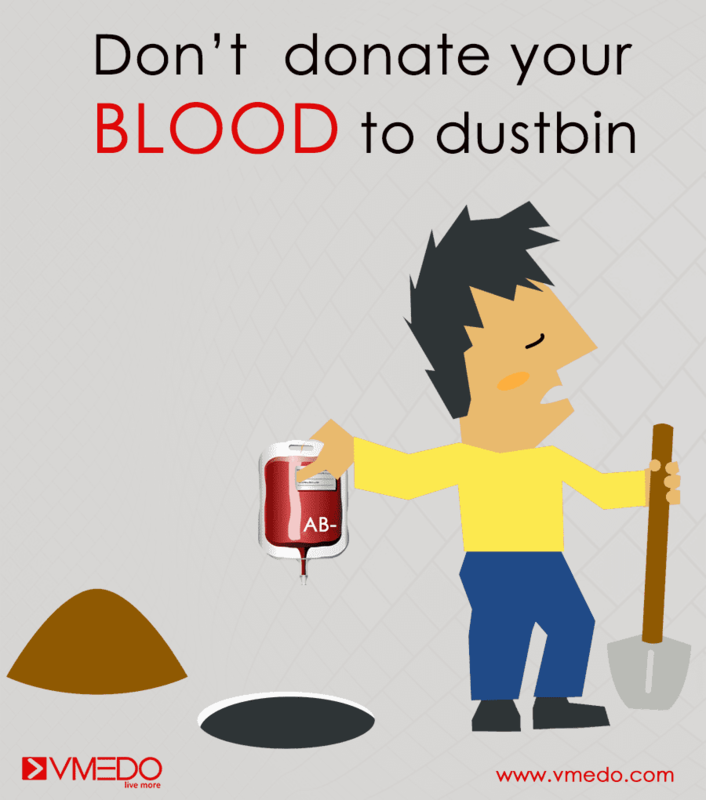 Be in the case of bleeding, first aid in case of dog bites, snake bites. Kids love to play in the school, falling and getting injured is common, but in case there are serious issues then as students they know what to do in preventing further mishaps, stabilise the person and call for help. 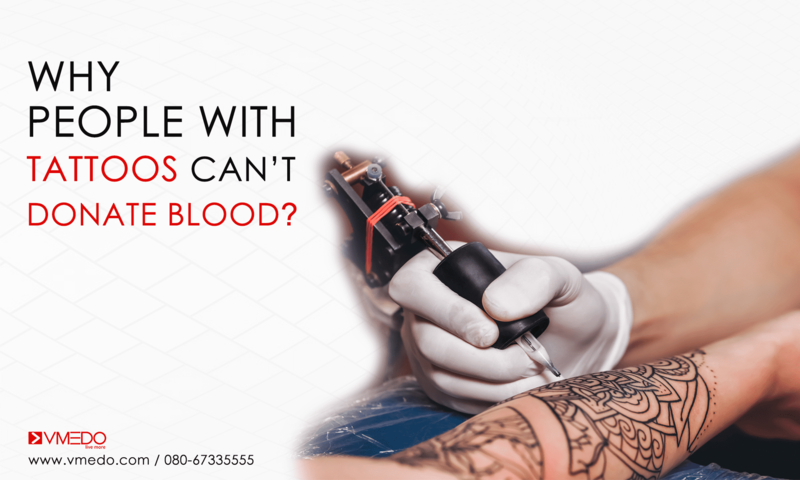 In case of minor injuries that are inflicted on them, they are enabled with information and hence do not panic, it helps them become more self-reliant and confident. The first aid training makes these kids take up helping others with a renewed vigour and this practice makes them natural leaders that can take charge of the situation and give the needy the necessary support in times of need. 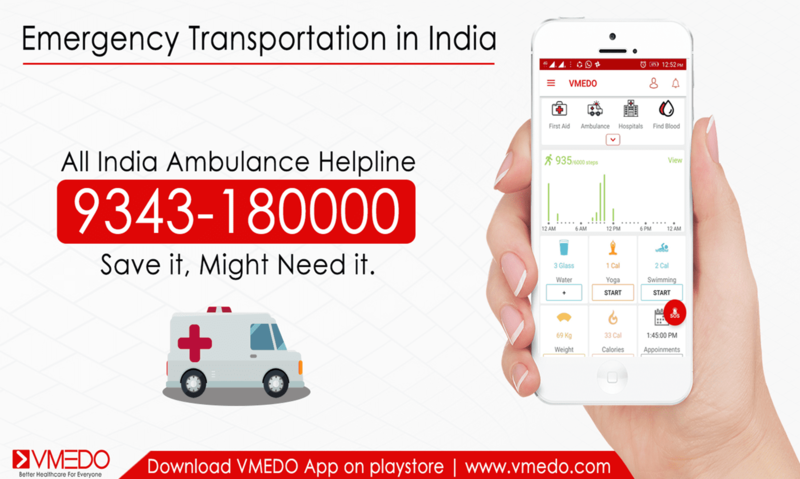 Be it playing outside, walking on the road, going on treks and trips, these first aid steps are needed by the school going students now, since they are exposed to a lot of stimuli that can trigger an emergency situation for them or for others as well. It pays to be prepare them and in the process save lives of others. Is there a need for any better reason than that ? 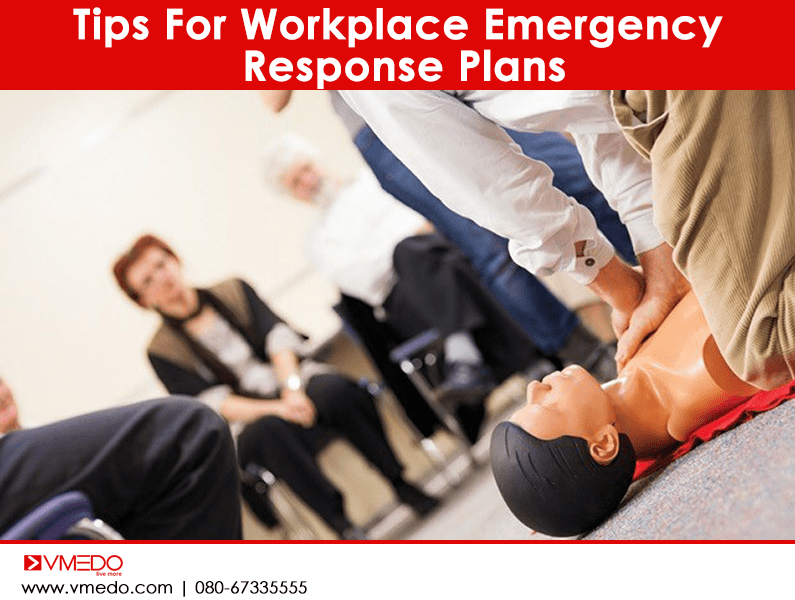 Where to look for first aid trainings for school kids? You don’t have to go far. 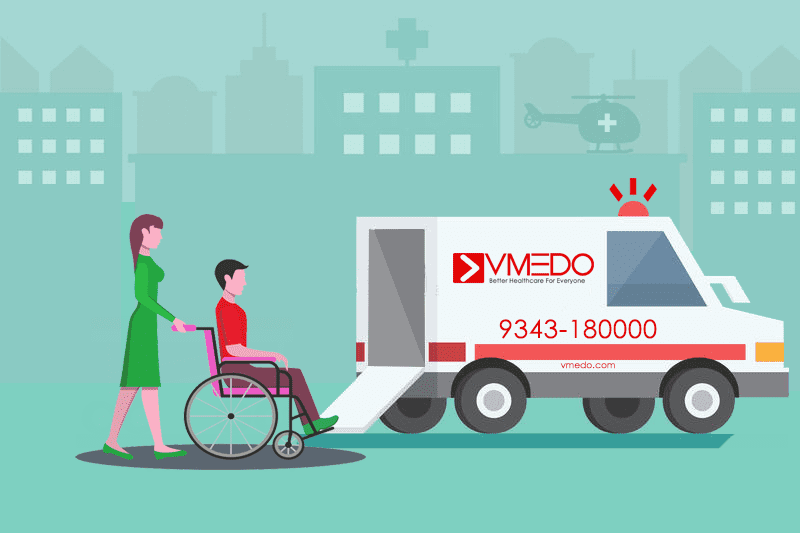 VMEDO offers first aid trainings and awareness sessions that detail on the various aspects of first aid, first responder checks and much more through a fun,interactive session filled with videos, live demos and information sharing done by experienced, trained personnel certified to teach the art of first aid. 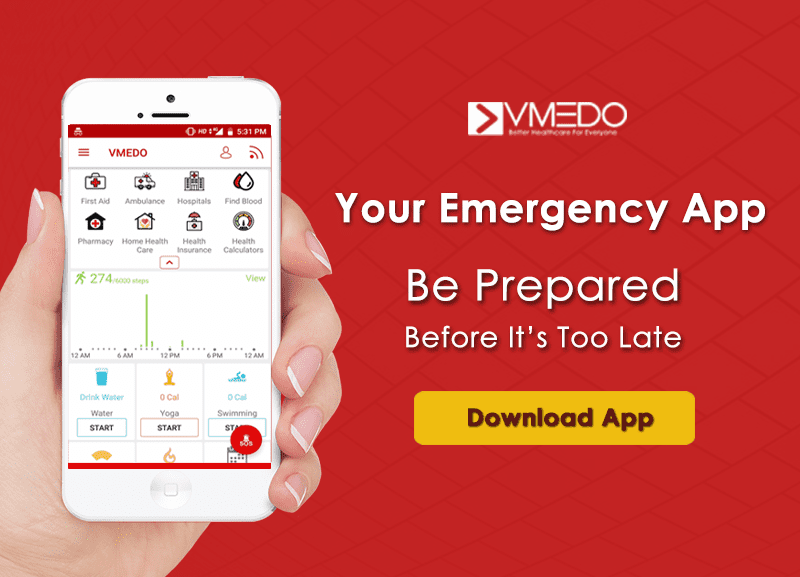 VMEDO also has an app that gives the information to everyone about the steps that need to be followed in case of various medical conditions and the first aid for all of them. 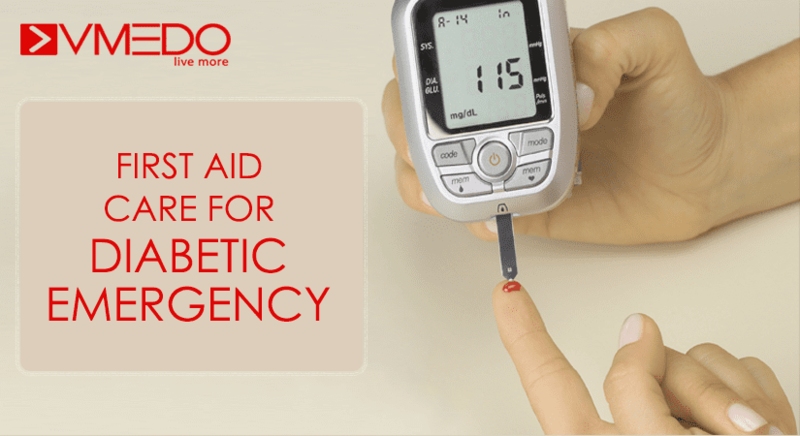 First aid for bleeding, first aid for snake bites and dog bites, first aid for fractures are explained in detail and can help anyone in need of it. 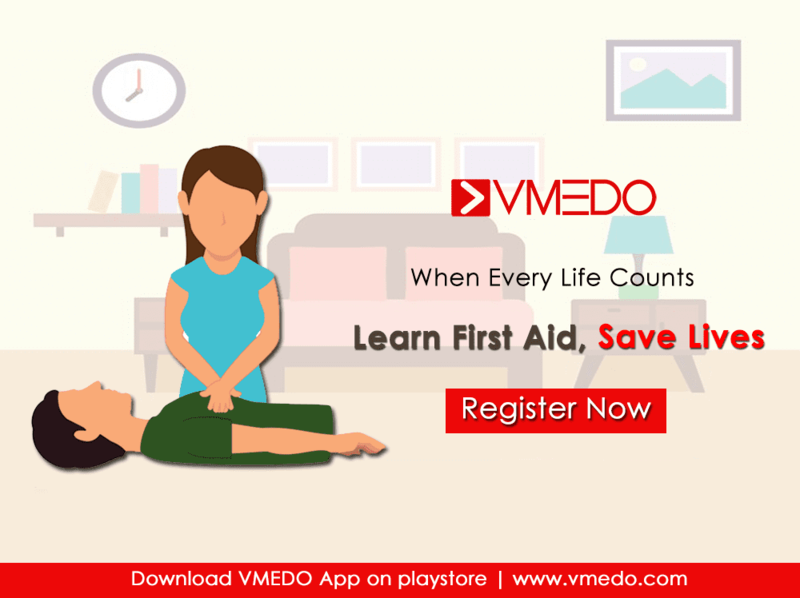 Download the VMEDO app and contact VMEDO for first aid trainings that can help build a better way of life for school kids by enabling them with critical and life saving information. Previous articleWhat Is Recovery Position & How It Can Help Save A Life ? Next articleIs Your Organisation Emergency Prepared? 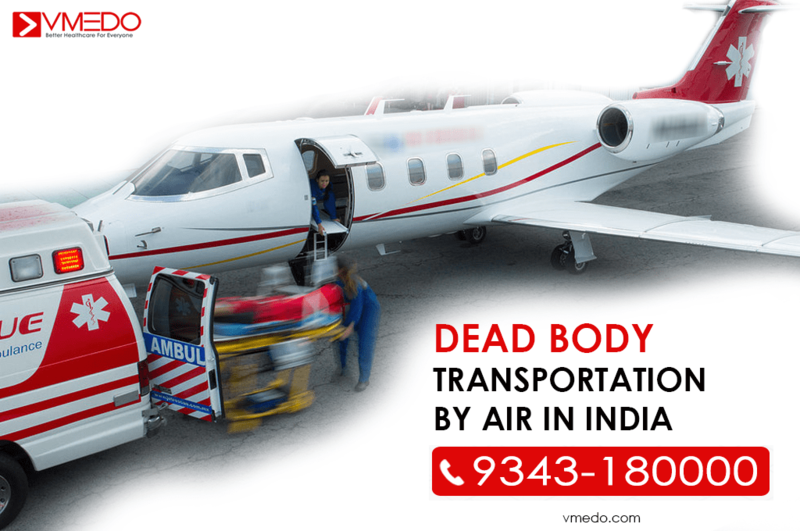 How To Perform First Aid On Choking Victim?